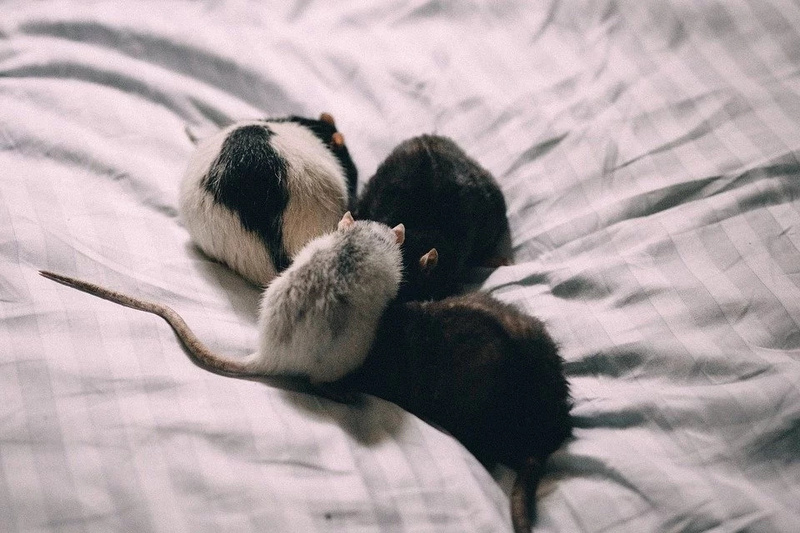 Mice in the house are unhygienic, but unlike rats, they do not make a threat to human health. 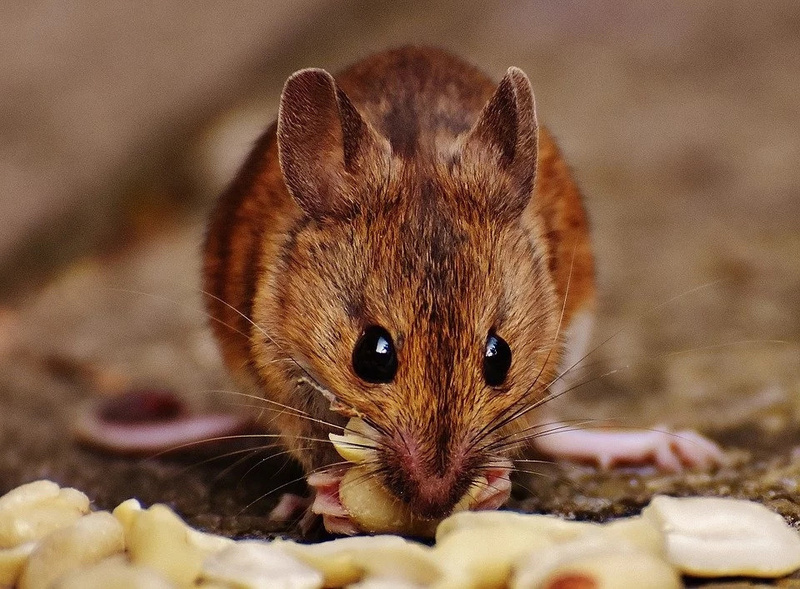 Small rodents are uncomfortable with spoiling food. In addition, they can bite electrical wires, make holes in clothes and bedding. 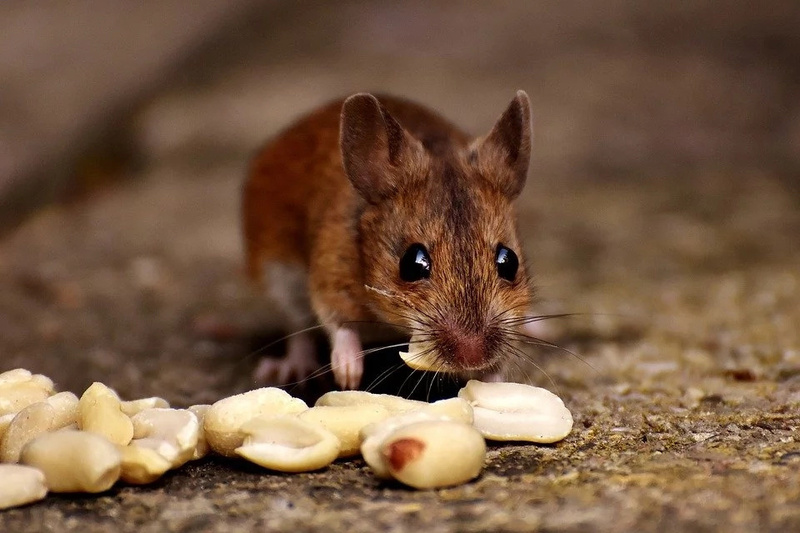 House mice are attracted by food stocks, lying in the open and dropped on the floor slices of food and crumbs. One of the protection measures will be the floor maintenance in perfect cleanliness. All products must be securely protected from rodents. The cause of the appearance of rodents in the house can be an open waste bin, then they will always have something to profit. In autumn, mice begin to attract warmth into the house. With the onset of cold weather, rodents are looking for new habitats and come to homes and apartments. #1.An old, reliable way to get rid of mice in the house is to establish a mousetrap. Usually one mousetrap does not make a mice out, so set a few (2-3) in the places, where the mouse or its droppings were seen. Do not forget to put the bait with a bright smell. #2. 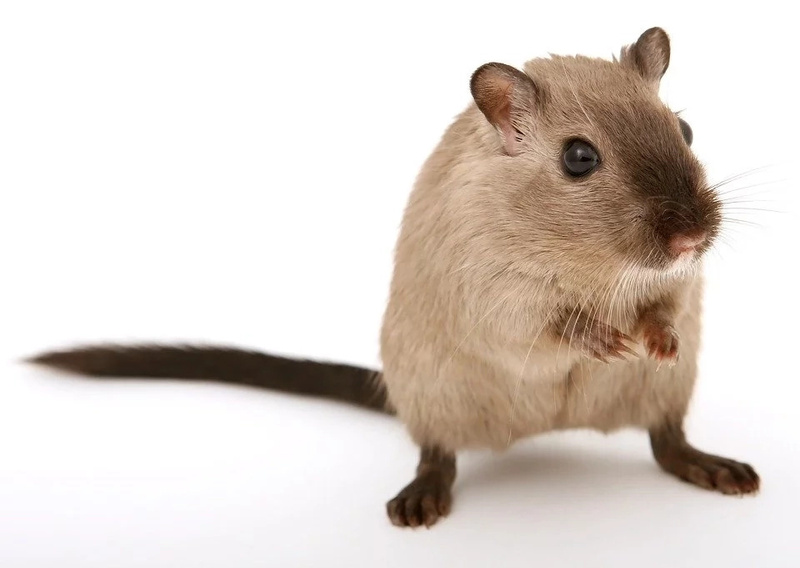 In the last years, ultrasonic rodent scavengers are gaining more popularity. The principle of operation of such devices is simple: ultrasound fills the whole room and does not allow rodents to live normally. Human don’t hear the voice, though. #3. Glue a mouse. Getting on a special glue, which is applied to a cardboard, the mouse is tightly adhered and can do nothing more. The advantage of this method is that several mice at once can be captured in such a trap. #4. Home cats are usually lazy and are not suitable for mice catching. If you have a mouse in your place and your domestic cat can not cope with your duties, then ask friends to lend you their cat for a couple of days. #5. Use peppermint oil. Just springle it in places, where you have seen a mouse and pour a little bit of it near the garbage can. Mice cannot stand the smell, so they will go away. #6. Leave hot pepper flakes around the house. You can mix them with tiny pieces of cheese. Mice will eat them and never return back again. #7. Hot sauce spray. 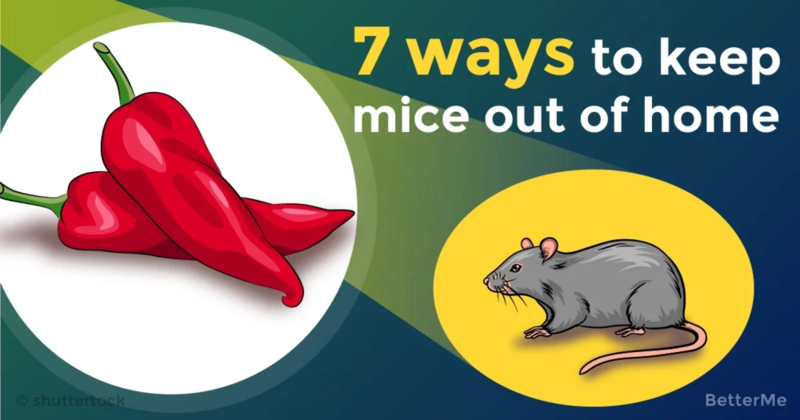 Mice can’t bear spicy food. So, they will not dare to enter your place once again, if you leave such yummies for them. Just leave several drops of spicy sauce on the floor.